Whether it’s an alert that your table is ready at a restaurant or a quick note from your mom to pick up some milk, texting has become one of the primary ways we as humans communicate. Rather than have a 3 minute conversation on the phone, we can now send a text that took us 30 seconds to compose. For some, even 30 seconds is just too much time. 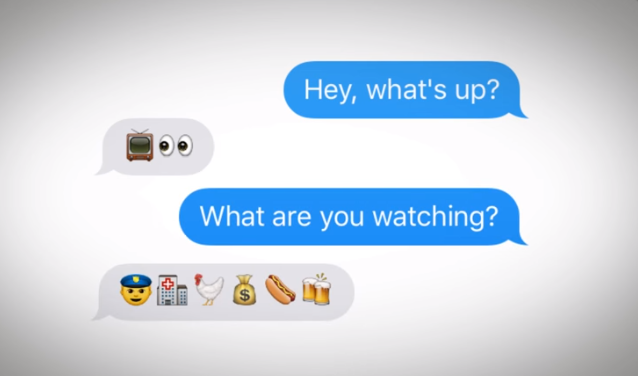 Therefore, emojis have also risen in prominence. Why spend 30 seconds on text when you can push one button and get an image that totally encapsulates your message, right?